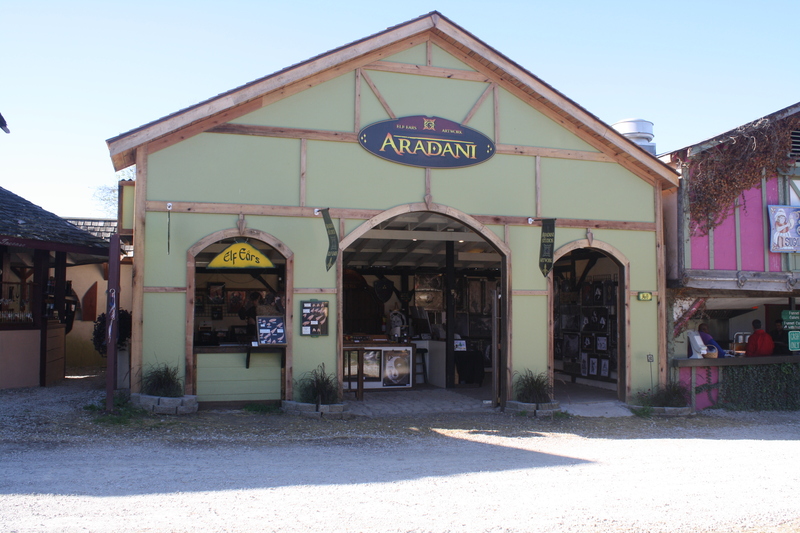 Aradani Studios was founded in 2002 by Michael and Paul Bielaczyc, two fantasy artists living in Nashville, Tennessee. Their original intention was to work at the Tennessee Renaissance Festival as a part-time endeavor, a way for the two brothers to spend time together and have some fun selling artwork. So many people were interested in Paul’s elven costume, particularly the pointed ears, that the two decided that they would add elf ears to the business. The following weekend, Paul and Michael began what Aradani Studios is best known for: hand-painting elf ears to blend in naturally with peoples’ skintones. 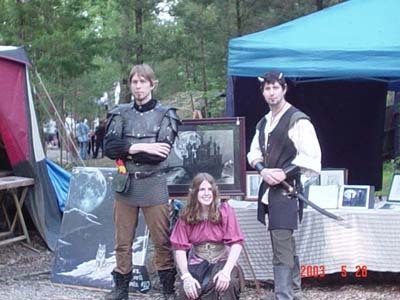 What began as a once a year activity for the brothers expanded in 2003 to include three Renaissance festivals and multiple conventions around the country. During this time, Aradani Studios carried a variety of other brands, but didn’t manufacture any of their own products. However, with customers requesting custom prosthetics at every show, they decided it was time to expand. 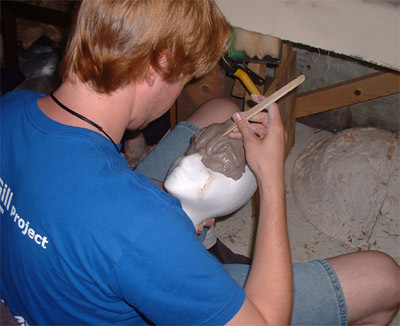 Starting early in 2005, they began sculpting and producing their own line of prosthetics. Now in 2007, over 90% of the products they sell are created in house, made and manufactured in Nashville, Tennessee. Customers all over the world have enjoyed Aradani elf ears and masks. Aside from latex prosthetics and jewelry, Michael and Paul Bielaczyc are acclaimed fantasy artists, winning awards all over the country and working for companies such as Dragonlance and Apex Digest. Their work can be seen in the Masters of Fantasy Volume III and in various publications. Paul sculpting the prototype for the vampire forehead. Aiden Walker – Elf Ear Maker. Young One. Anton Souvorin – Elf Ear Maker, Salesman, and more.